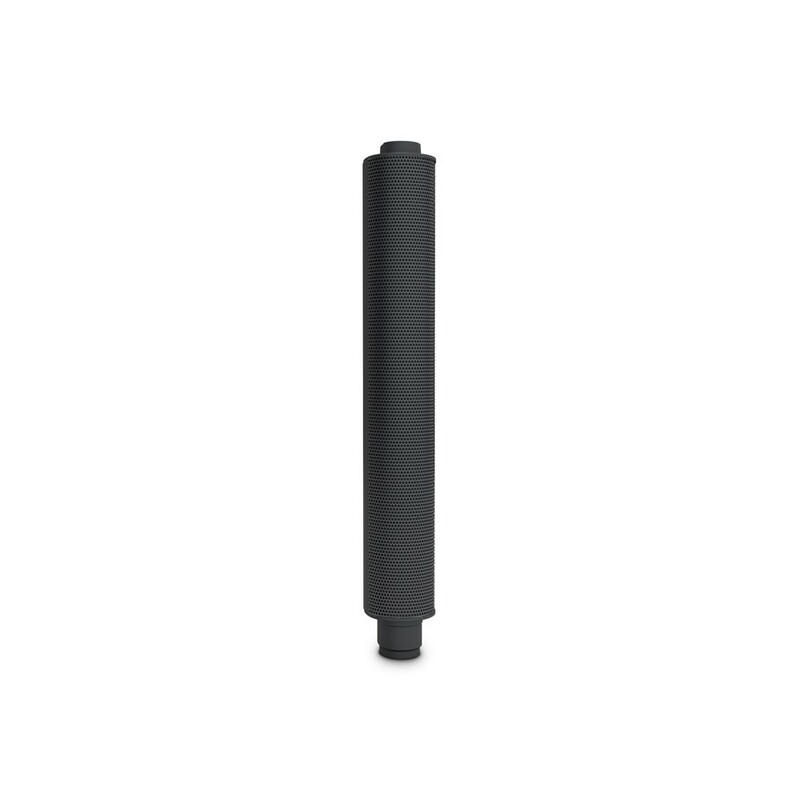 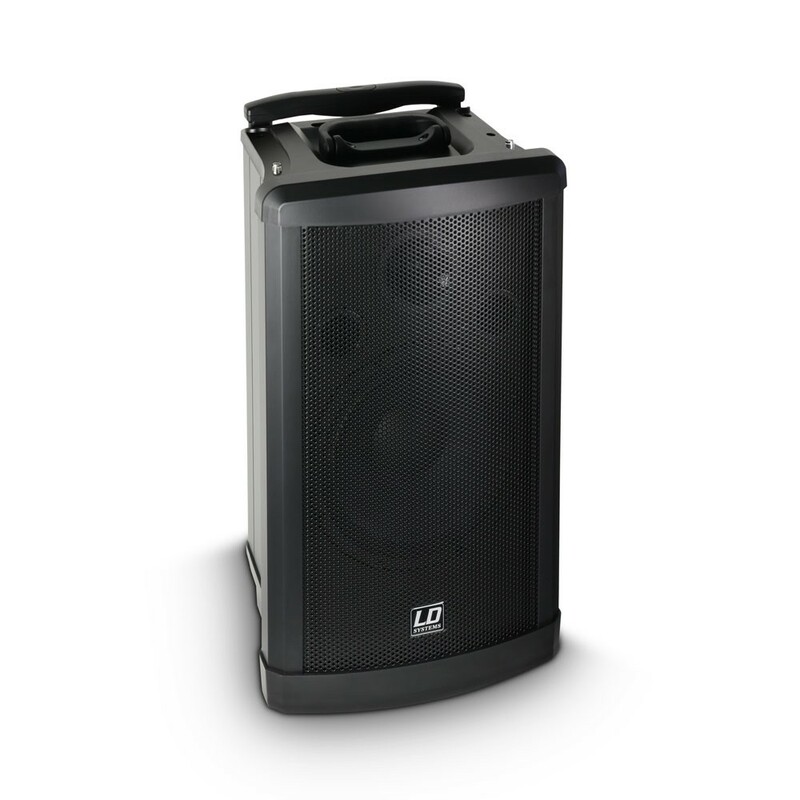 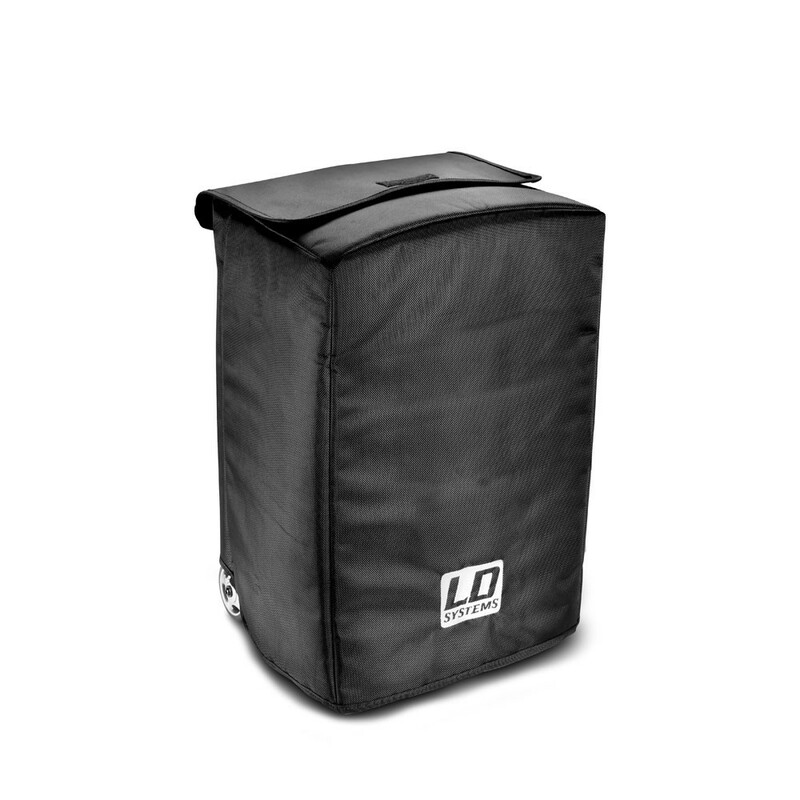 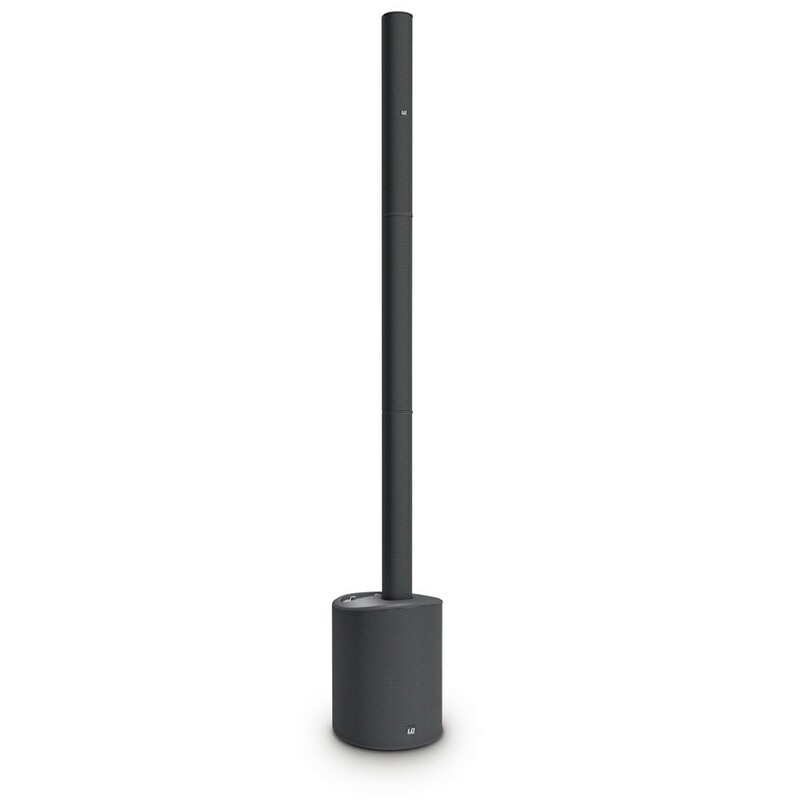 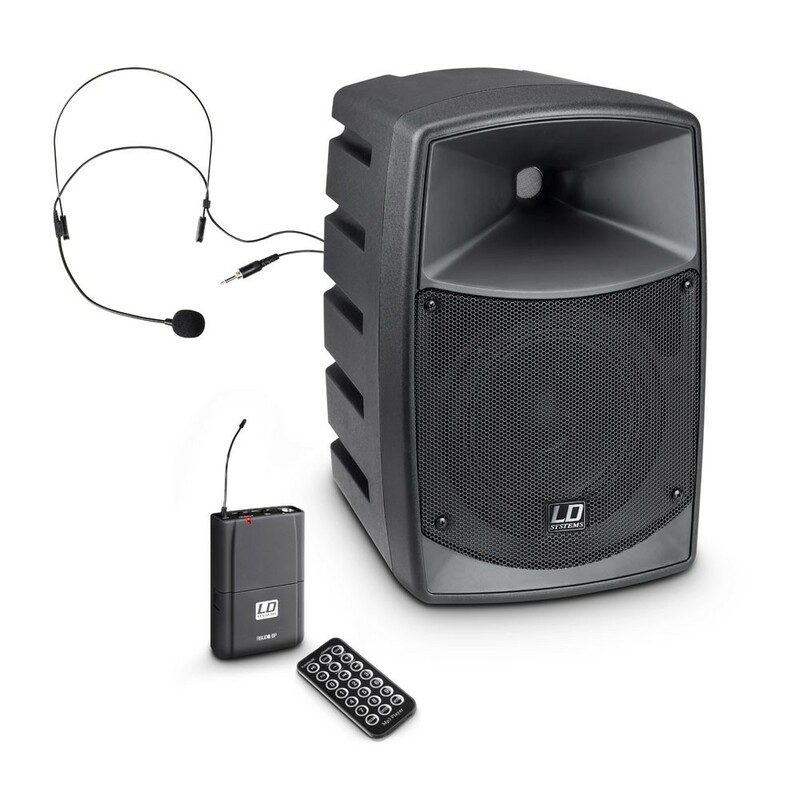 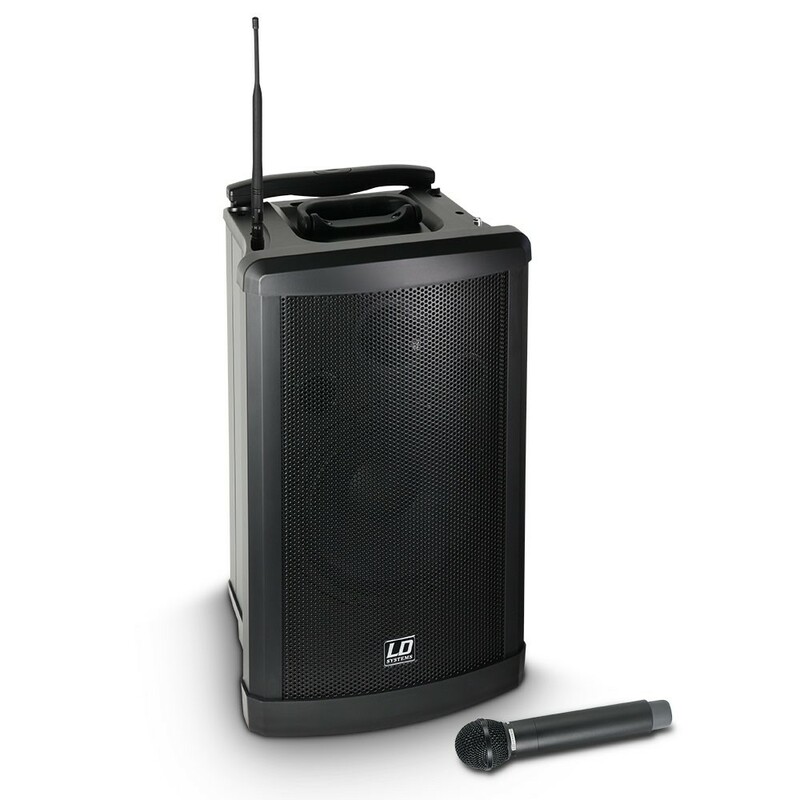 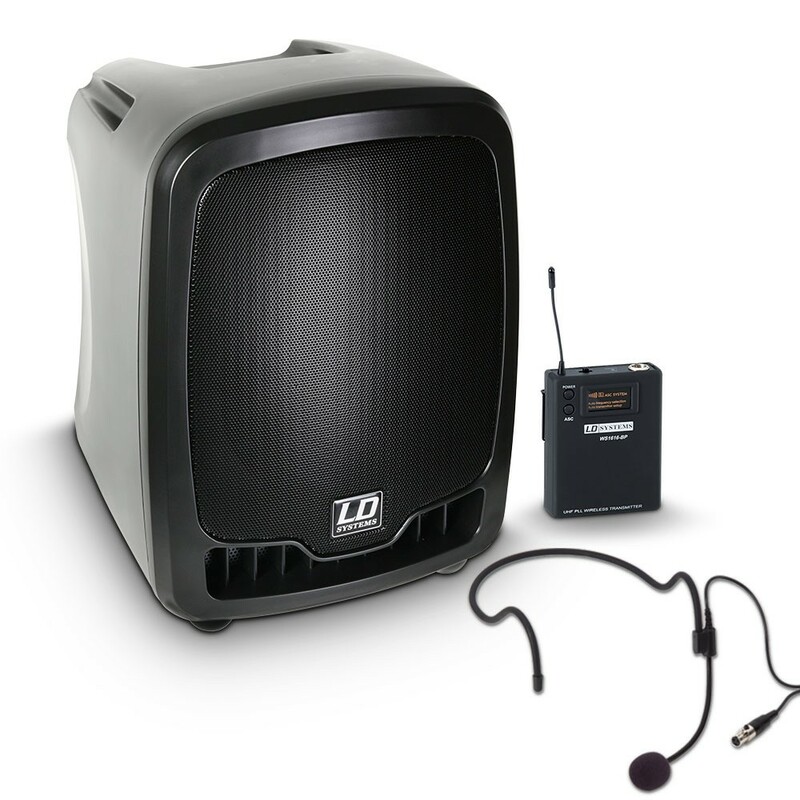 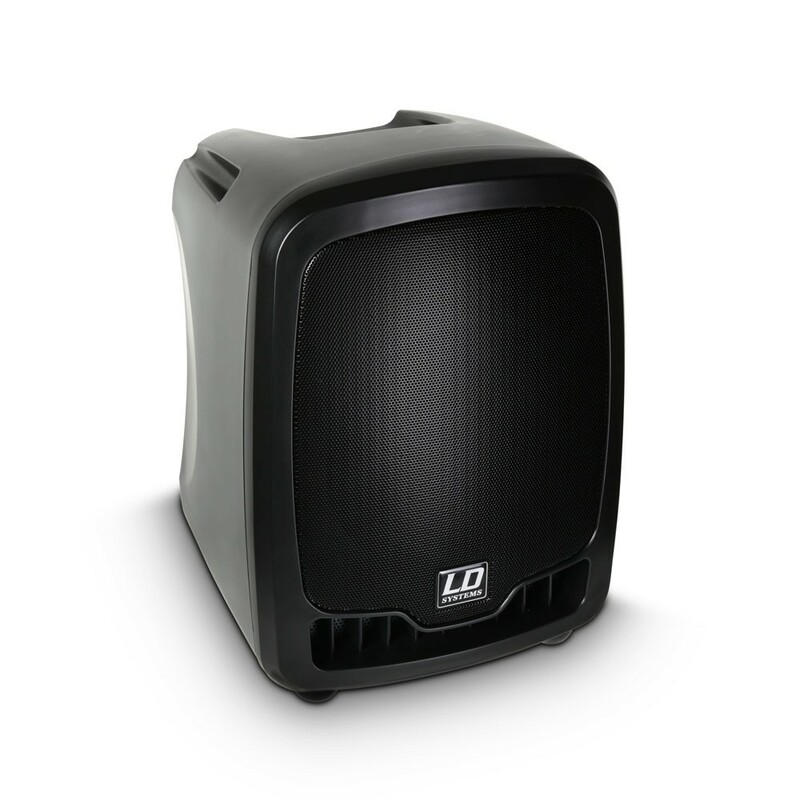 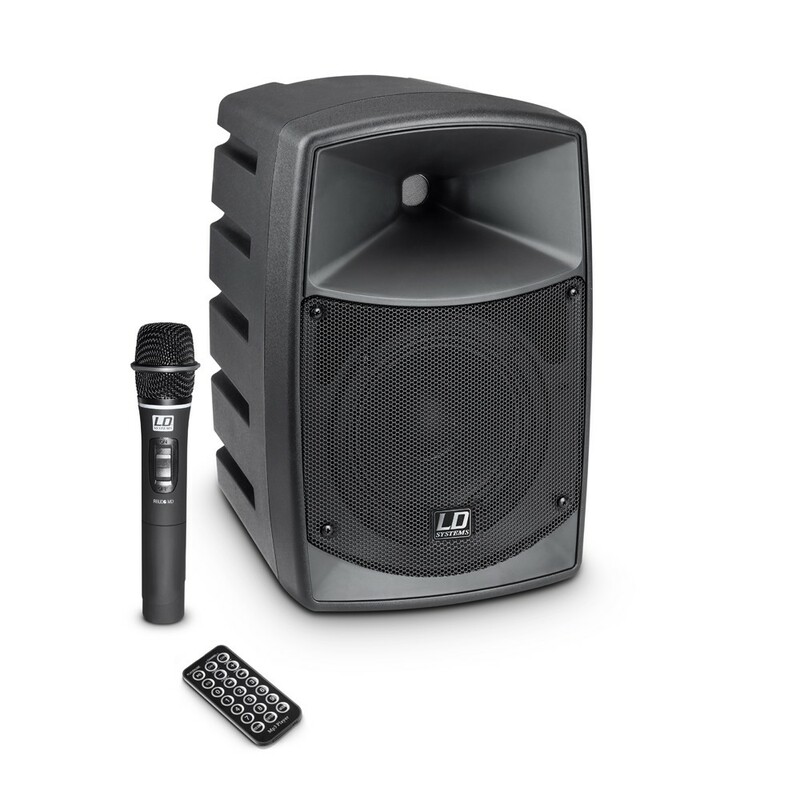 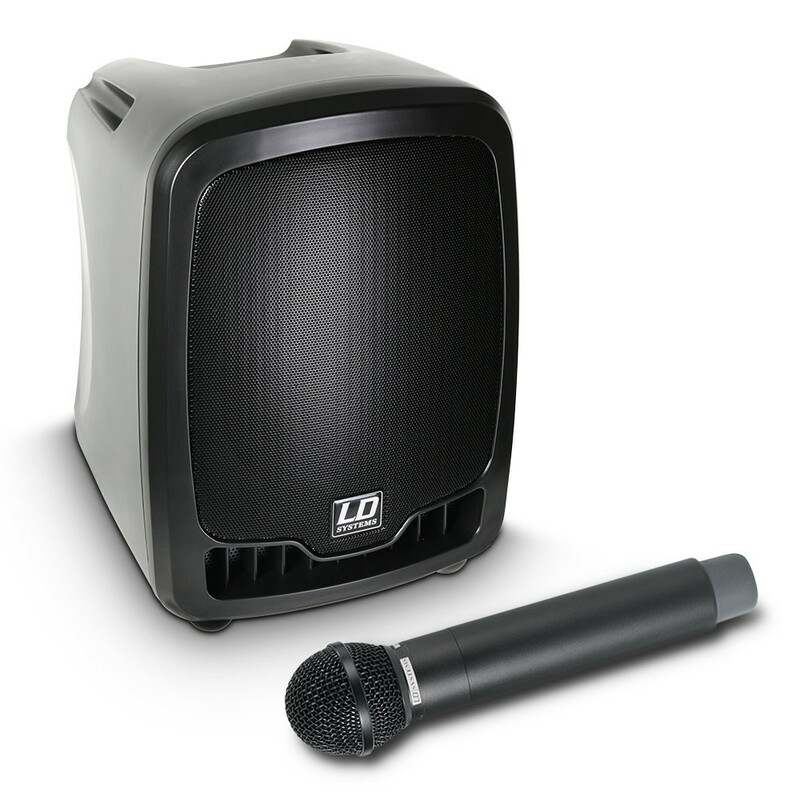 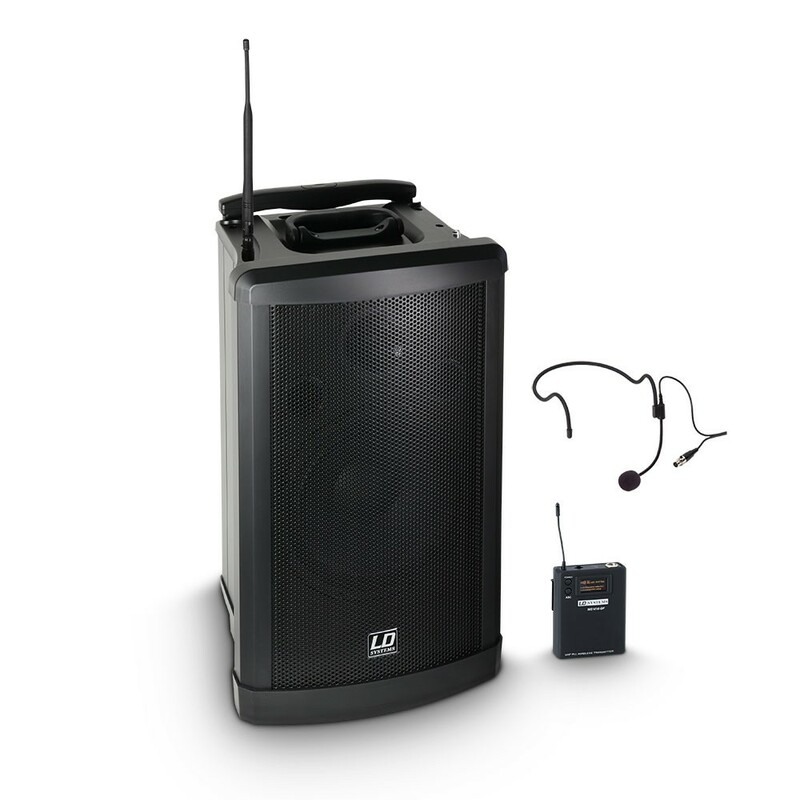 LD Systems has battery-powered PA speakers in various versions with a wide range of features. 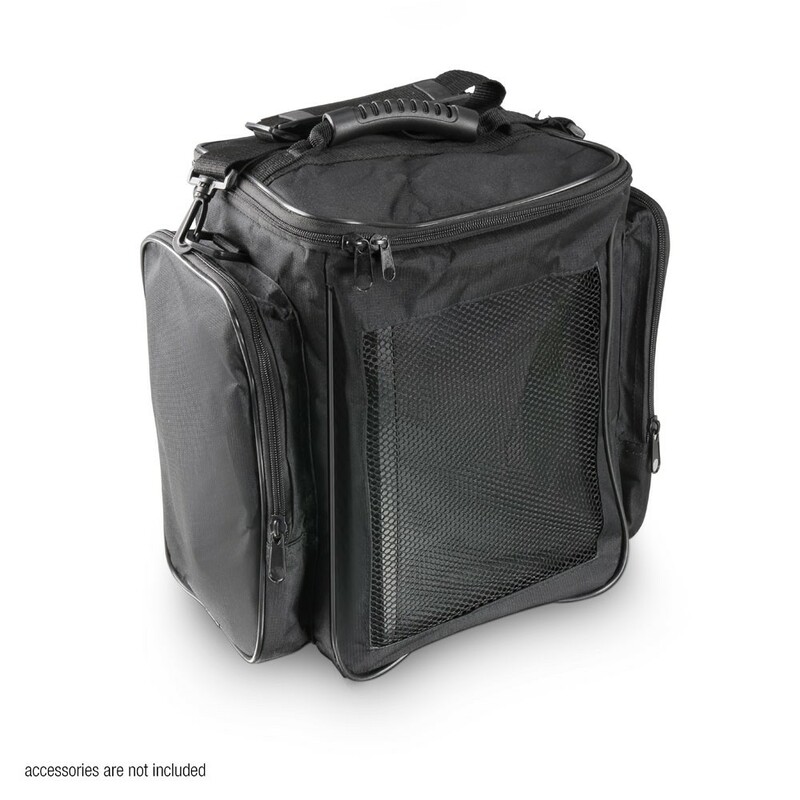 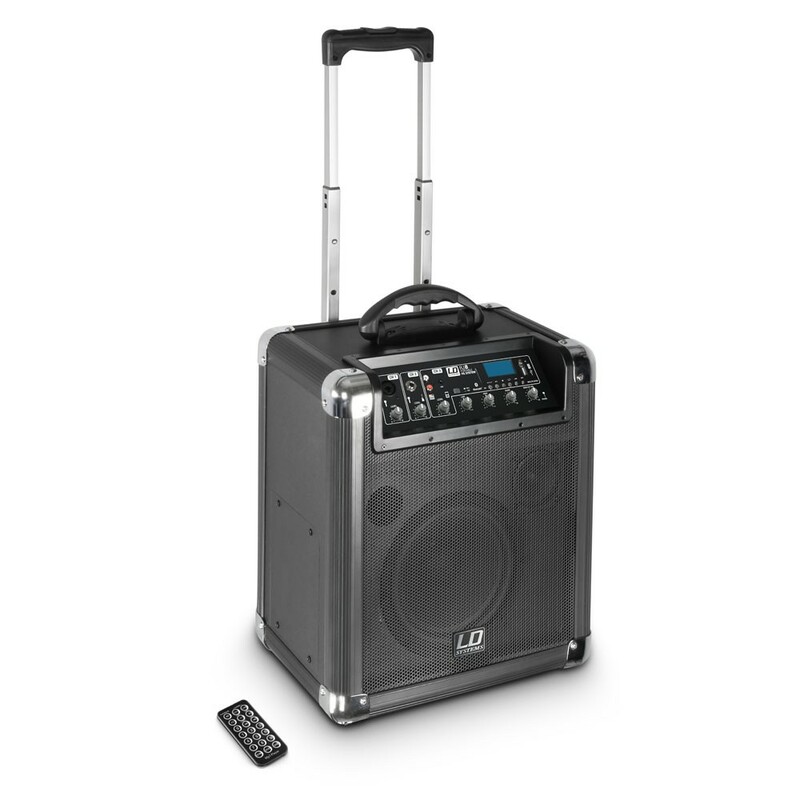 The portable PA speakers are ideal allround partners for a very wide range of mobile applications and come with countless practical features such as a built-in wireless UHF system, CD/MP3 player, USB MP3 player, SD card reader, power supply via high-performance rechargeable batteries, and much more. 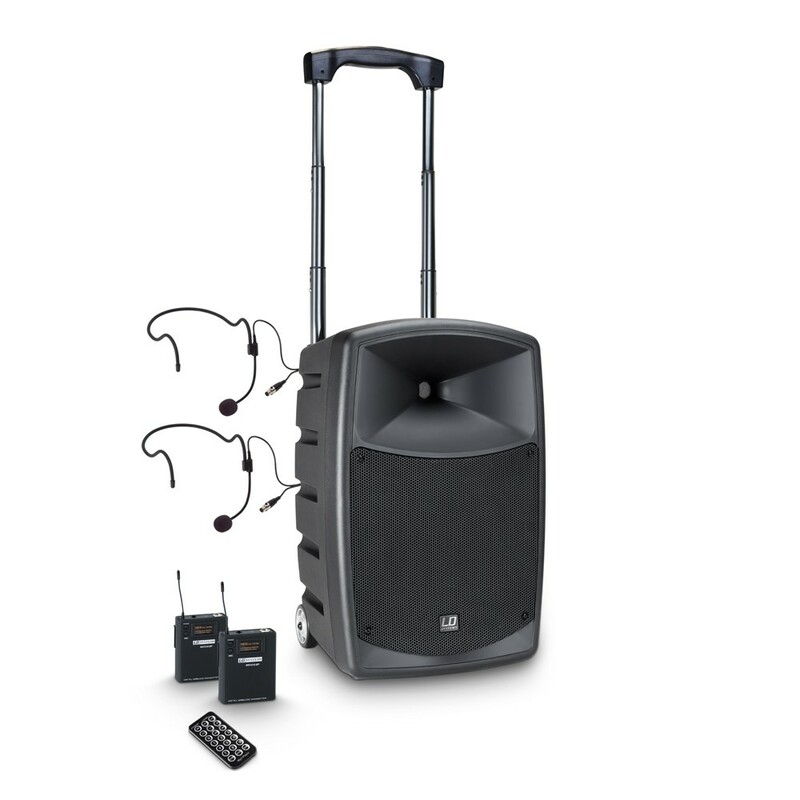 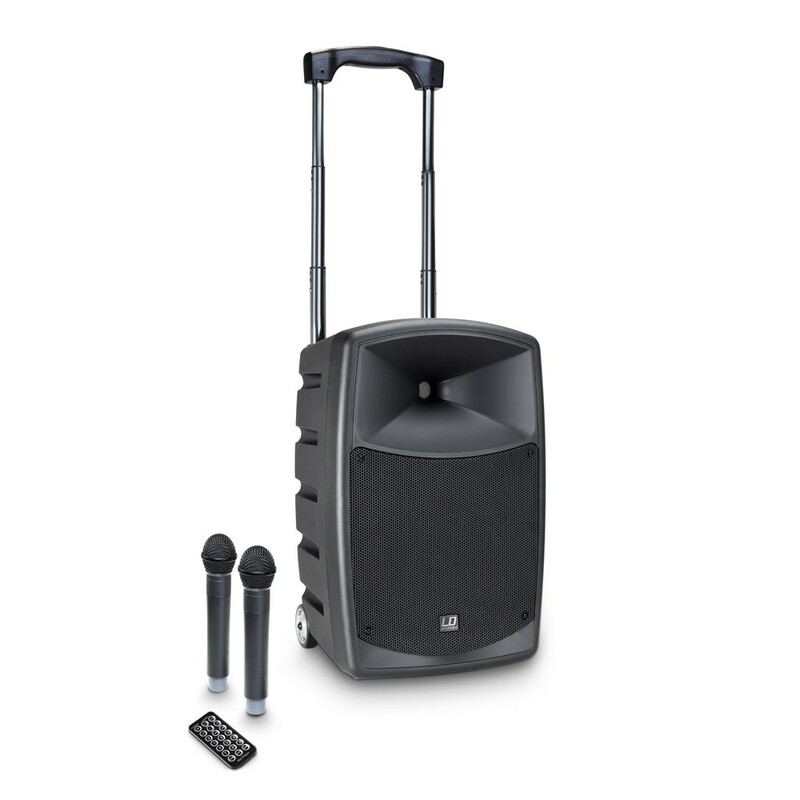 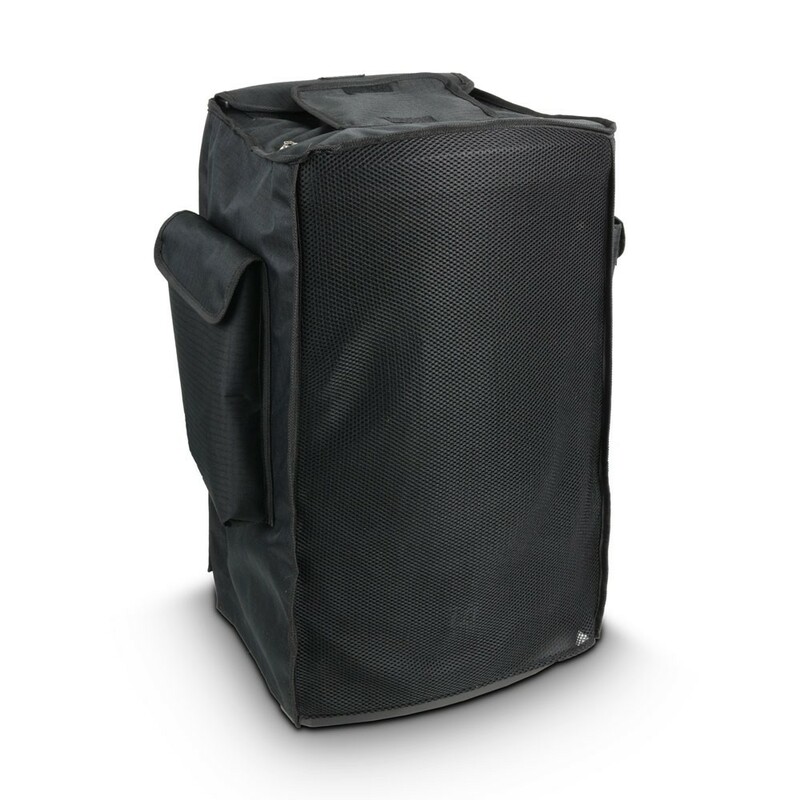 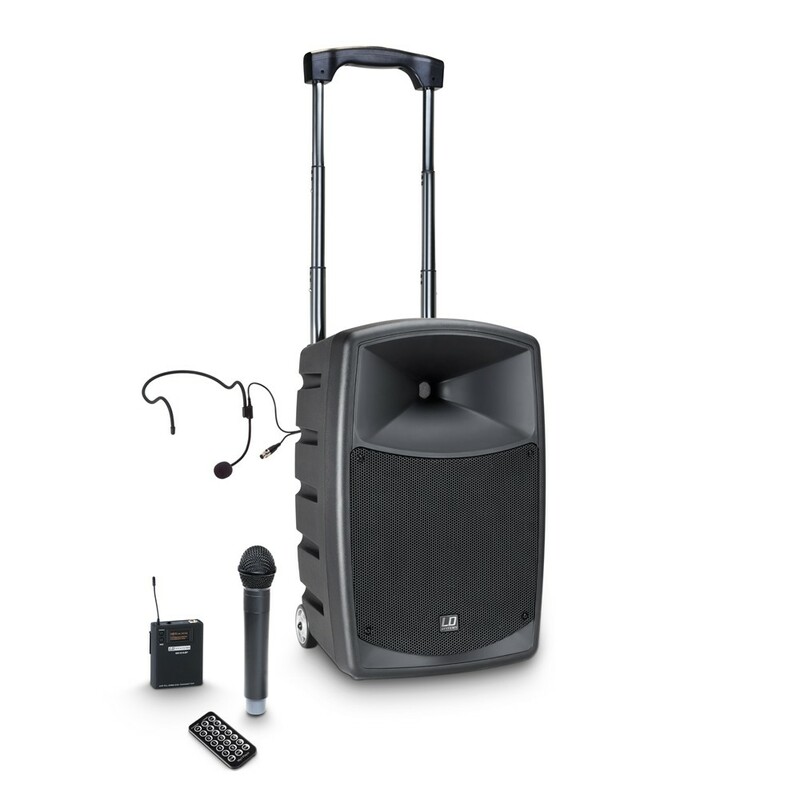 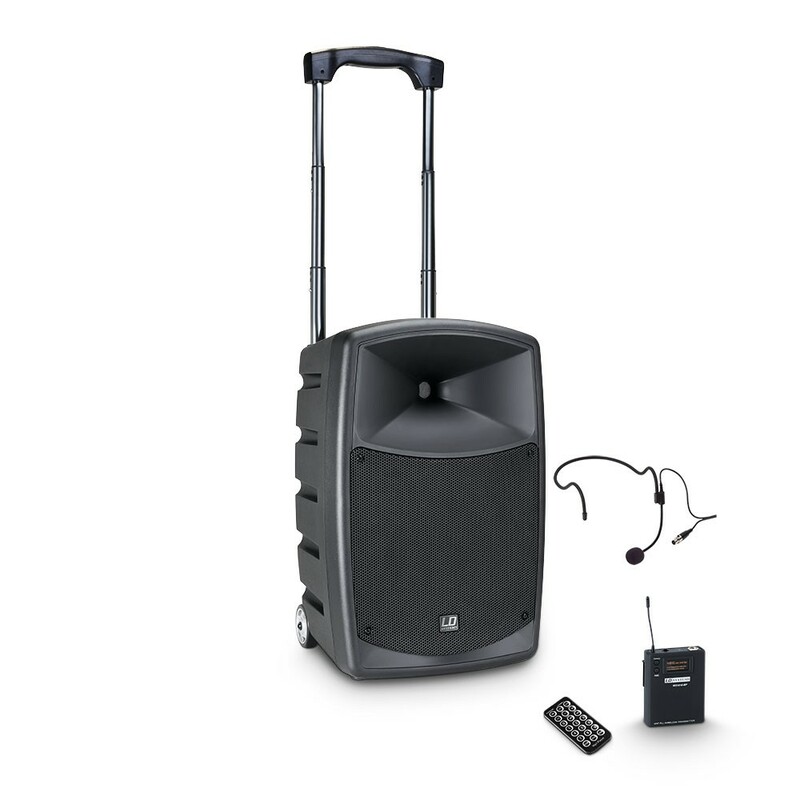 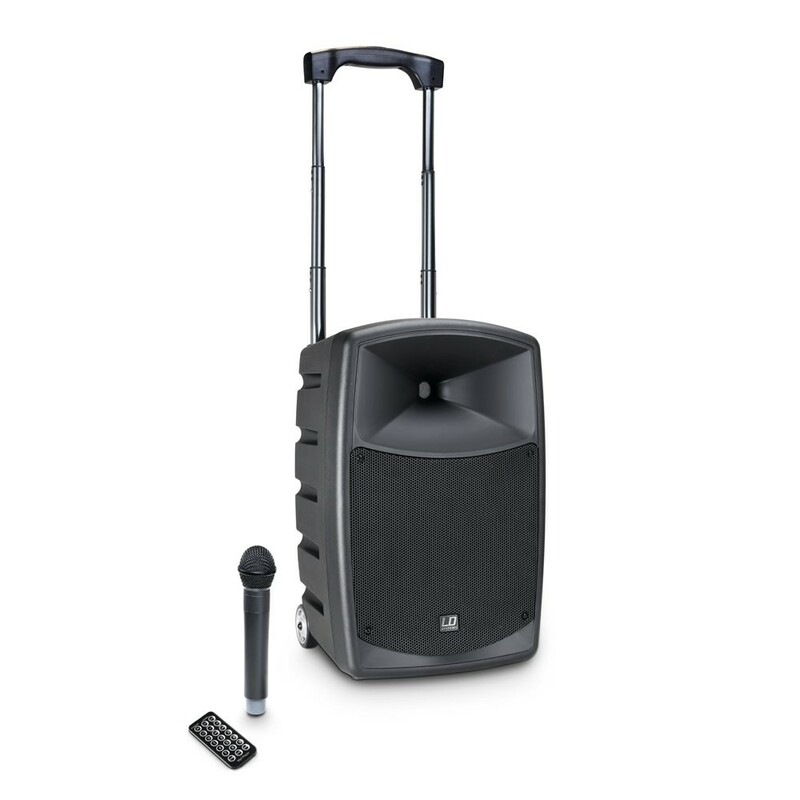 With a trolley handle, casters, compact dimensions, and low weight, these mobile PA systems are always ready at a moment's notice when needed – for small sound reinforcement tasks, at conferences or panel discussions, presentations, seminars or even in clubs. 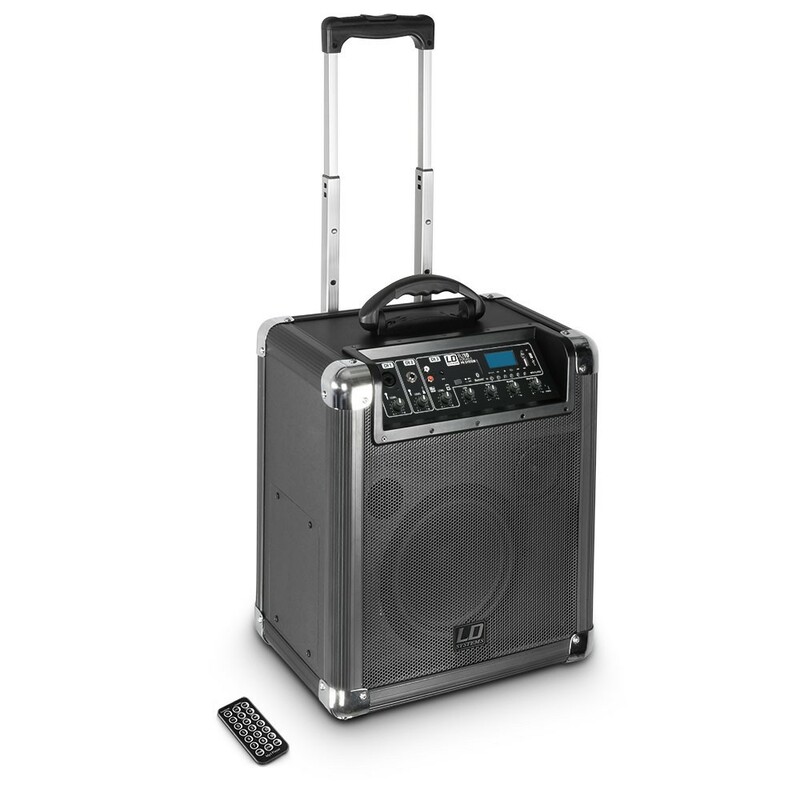 Thanks to the rugged construction and the built-in high-performance rechargeable battery with a service life of up to 6 hours, mobile PA systemsare primarilly suitable for use in locations where mains power is unavailable, e.g., for outdoor gigs.